The International Conference on Codes, Cryptology And Information Security (C2SI) is a recognized biennial conference, organized in cooperation with the International Association for Cryptologic Research -- IACR, focusing on all aspects of coding theory, cryptology, and information security, attracting cutting-edge results from world-renowned scientists in the area. C2SI-2019 will be held at Mohammed V University in Rabat (Morocco) on April 22-24, 2019. 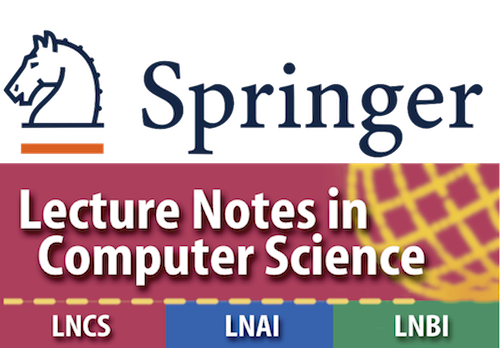 All accepted papers that will presented at the conference will appear in the conference proceeding, which will be published by Springer in the LNCS series and will be available at the conference. C2SI-2019 is co-located with one day Workshop on Side-channel Analysis on April 21, 2019. After the conference a bus trip is scheduled to visit a region of Morocco from 24 to 27 April 2019. This conference wishes to honor El HAJJI's brilliant institutional and academic career. Professor Said El Hajji graduated from Pierre and Marie Curie University (Paris VI, France) and received his PhD from Laval University in Quebec (Canada). 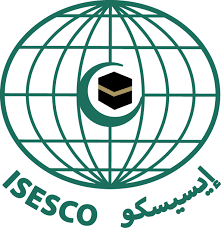 He was associate professor at "Ecole Normale Supérieure" of Rabat then, and until 2018, he was professor at Faculty of Sciences, Mohammed V University in Rabat, Morocco. His research interests include Modeling and Numerical Simulation, Numerical Analysis, Operating Systems and Networks Security, Information Security, Management of Information Security.